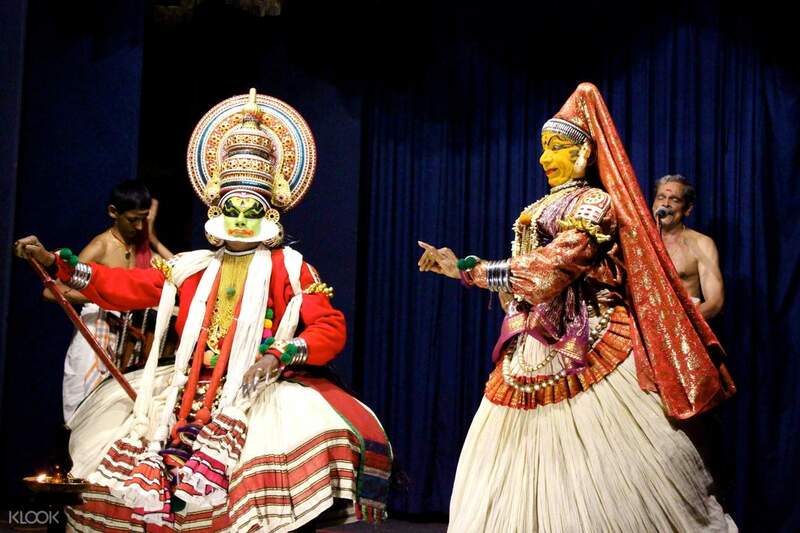 Kathakali Dance is one of the most esteemed forms of classical Indian dance, and this ticket allows you to see it first hand, performed traditionally in the heart of Munnar. 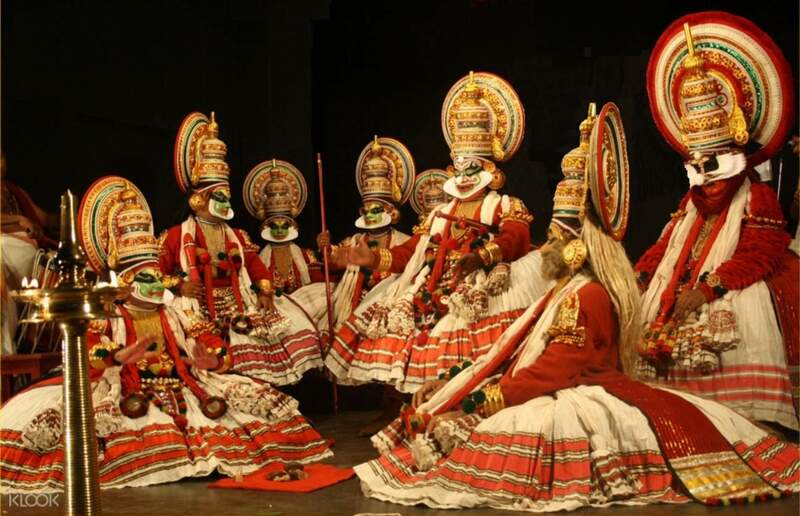 You will meet your guide at Munnar's Thirumeny Cultural Centre and from there proceed to the show area, where you'll be able to enjoy an hour of this classic style. 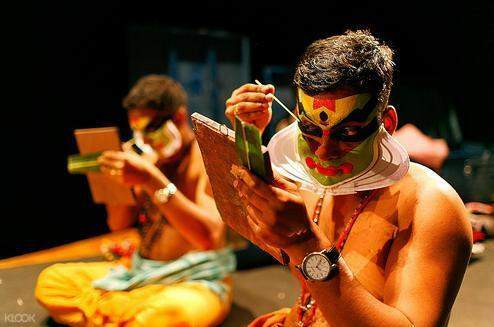 Kathakali is considered as one of the major forms of classical dance, and is performed as a 'story play' by elaborately made up costumed actors and dancers. 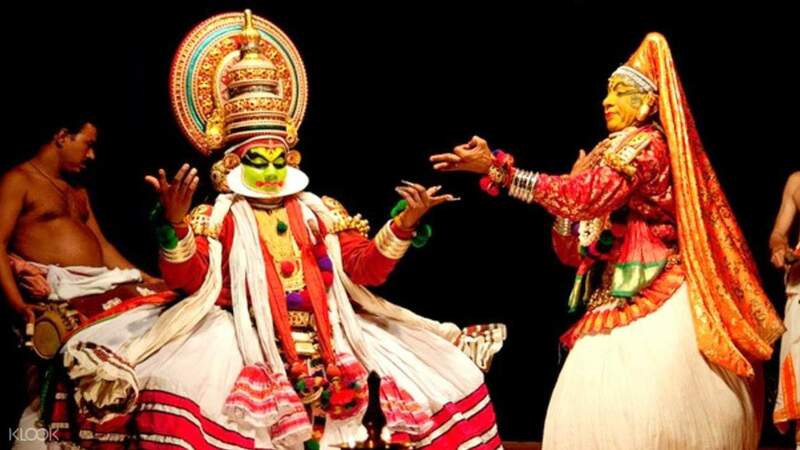 While its origins are unclear, this dance has been done using music, vocal performances, choreography, hand and facial gestures since the 17th century. After the show you'll get to interact with the locals who might be able to give you more insight about the dance and its roots in local culture. The entire performance is an eye opening experience into local culture and art forms, both in imagery and in musical style. It was a nice show and beautiful performance. We really loved it and 1h was too short. It was a nice show and beautiful performance. We really loved it and 1h was too short.